We are small team of friendly local people. 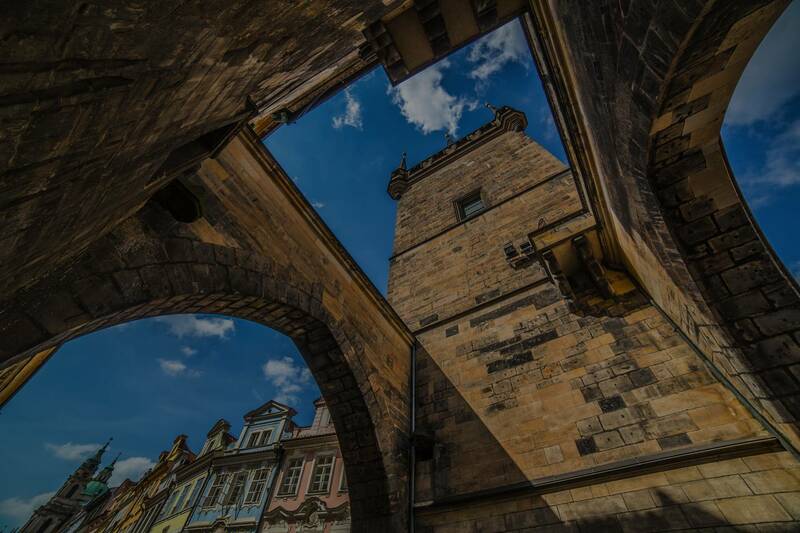 We would love to share the beauty of this great city called Prague. Together we will discover 30 most exciting places and views. We will also share with you small tips for local cuisine, cultural live, other interesting spots and of course best places to taste Czech beer. Join us in Prague, let’s spend great day together.